All material including graphics, stories and photos are property of 51 Sports, Pro All Stars Series (PASS) and/or their partners and are subject to all copyright laws © 2010. All rights reserved. 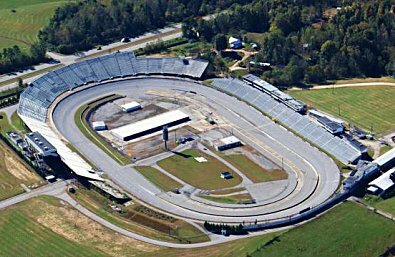 Pro All Stars Series (PASS) President Tom Mayberry is pleased to announce that the Pro All Stars Series will promote and sanction a 300 lap super late model race at Historic North Wilkesboro (NC) Speedway on April 7.8 and 9, 2011. The winner of this unprecedented showdown for asphalt short trackers is guaranteed a minimum of $75,000.00. The event is tentatively set as a PASS South points race. For all Pro All Stars Series (PASS) news and information, click here.